The first time I saw chia seeds they were in some drink from Whole Food. Chunky drinks don’t do it for me. It seems so weird. In this dish, the chia seeds are kind of like tapioca but crunchier. If you don’t like seeds in your blackberry jam, you won’t probably like this. I personally like the added texture and it mixes right in with the raspberry seeds. I was also surprised by how filling this pudding was. I could totally see myself eating it for breakfast. I’ll definitely be making this again. Whisk together the coconut milk and the cardamom. Pour the coconut milk mixture over the chia seeds. Allow to sit for at least 15 minutes to thicken up. In a saucepot, combine the raspberries, lavender flowers, and any sweetener you want. Bring to a simmer and reduce the liquid to half. Spoon over the chia pudding. Serves 4. I think most people would be willing to try chia seeds if they weren’t floating in something. They really haven’t been marketed well in the US. The chunky things in liquid seems like bugs or hair or some other such ick. 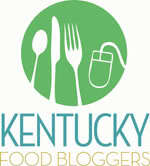 I hope you like the chia pudding and the compote. I love the combo of lavender and raspberry. Chia seeds are sooooo good for you. I bought some and stare at them every now and again wondering what to do with them. Thank you for answering that question for me! You are welcome! I have about 2 cups left so I need other ways to try them… Come back for more chia seed posts. 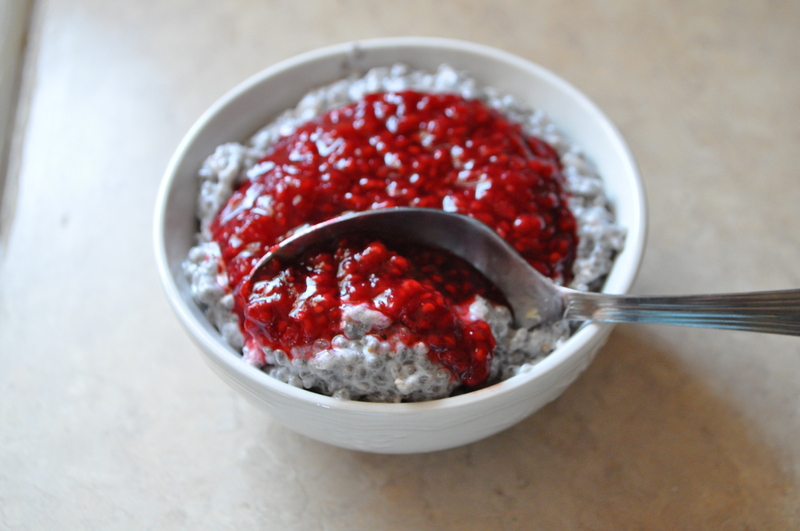 I’ve always eaten the chia pudding on its own, so this is a genius idea to top it with compote! Raspberry with lavender sound yummy together. Thanks for the idea and inspiration! Thanks for stopping by. I think you will be surprised how the compote takes it to the next level.